Our name—McSwain—says quality, value and peace of mind with your flooring purchase. At McSwain Carpets and Floors we have an extensive selection of every type of flooring in all our conveniently located showrooms. From classic to contemporary, our products are designed to fit any lifestyle and any budget. 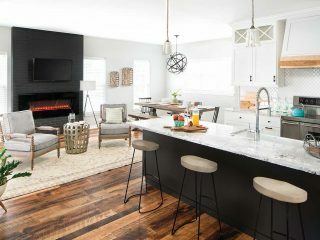 In addition to thousands of the latest carpet styles from leading manufacturers, you opt for beautiful and exotic hardwoods, high performance laminates, exquisite ceramic tiles, an array of vinyl in new textures and patterns, and an assortment of custom area rugs. 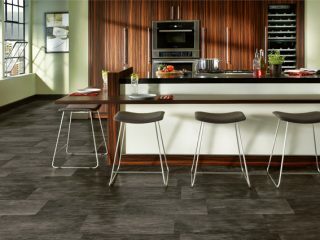 Your flooring selections can even be customized to truly reflect your unique style and tastes. Bring beauty, style and warmth into your home with carpet. The universal appeal of carpet is reflected in the wealth of fibers, weaves, textures, colors, designs and border accents found in today’s most striking examples. McSwain Carpets & Floors presents a balanced collection that keeps pace with the latest designer–name fashion trends, while offering a broad assortment of classic styles with timeless allure. Hardwood offers natural beauty and lasting durability. The enduring appeal of hardwood flooring is in its timeless look and the value it adds to your home. 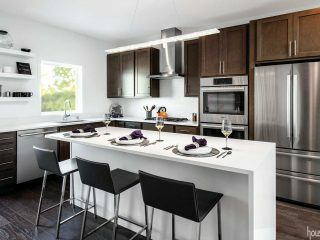 There are a variety of choices in styles, finishes and colors to fit your taste, lifestyle and budget. 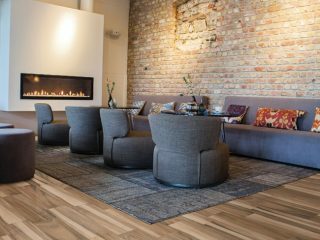 Laminate flooring offers a wide selection of designs bringing the look and feel of hardwood, ceramic tile and stone for a fraction of the cost. Laminate flooring requires very little maintenance and is nearly indestructible. It’s a composite product designed to endure above-average wear and tear. The resulting floor is a technological breakthrough. There is no staining, no fading, and no wear through. 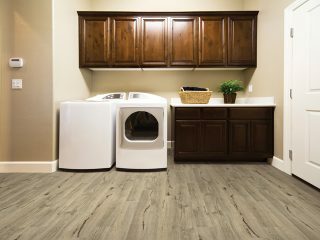 Laminate can be used in high–moisture locations such as bathrooms or below–grade applications in basements. It’s time to fall in love with your walls. You can now use our laminate flooring as wall décor. Create dramatic accents anywhere in your home. This affordable, trend-setting look transforms any wall to create a unique visual statement. 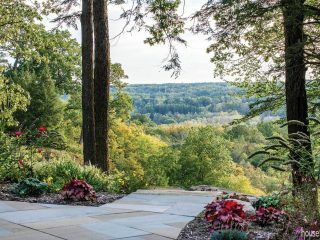 With countless styles to choose from your design possibilities are endless. 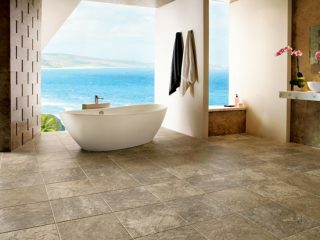 Increasingly popular for use throughout the home — inside and out — ceramic tile has undergone a revolution in design, manufacturing and finishing technology. 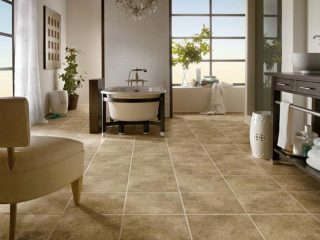 When properly installed and maintained with minimal cleaning, ceramic tile will last the lifetime of your home with negligible wear. 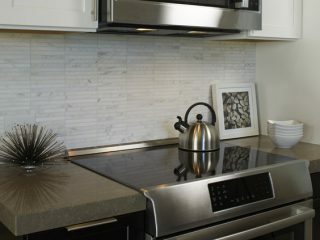 Not just for your floor, tile can be used on walls, countertops and backsplashes for a custom professional design look. 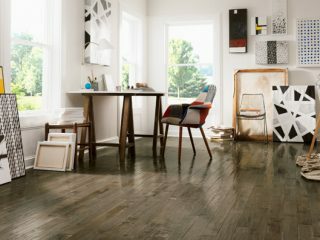 When you hear the phrase vinyl flooring, you may think of the old vinyl flooring from your youth. While that may stir some happy memories, it may not quite be the design look you were going for. Well, vinyl floors have been reinvented and you’ll be amazed at the new stylish options! 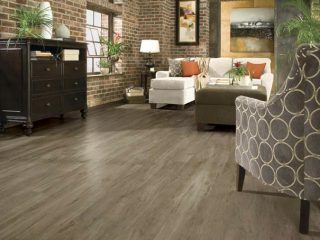 Today’s vinyl flooring options are more versatile, more stylish, more durable and will complement any design style that you may dream of using. 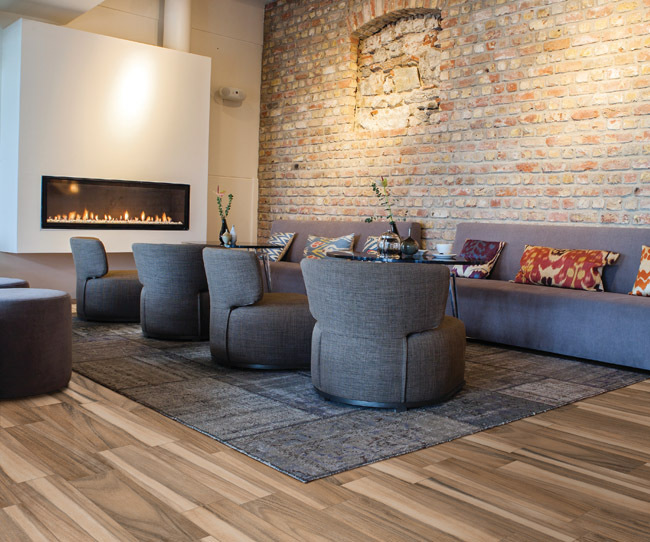 Vinyl is among the most versatile of floor coverings. 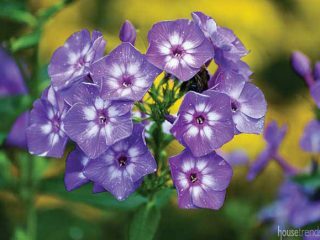 Resistant to water, mildew and stains, it’s a longtime favorite for kitchens, bathrooms, laundry rooms, mudrooms and children’s playrooms. 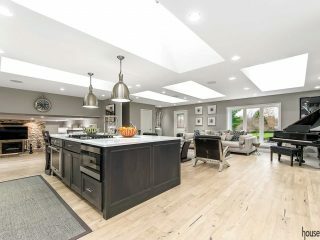 Hardwood flooring has been around since the days of colonial America, and even though this versatile flooring material is a timeless classic, it has still been the subject of various design and decor trends throughout the years. So you’ve purchased some brand new flooring and you’re ready to get everything installed yesterday, right? Well, not so fast — there are some preparations you’ll need to make before the installers can do their job. 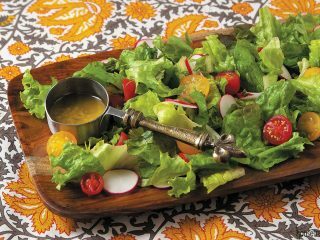 My husband and I purchased a kitchen floor last year and the experience was great. We will be back when ready to purchase more flooring. Great & knowledgeable salesperson. The installers showed up on time ready to go!! Did a professional job …..very satisfied. Great salesman and installers were awesome. We love the carpet! We had a good idea of what we wanted, and our salesman picked up on our tastes immediately. He showed us one sample that was almost dead on, and we were set to buy it when he found a less expensive product that was EXACTLY what we were after. The installation was ready before we were, and the installers were great. Another smooth experience with McSwain…from the point of sale to installation.